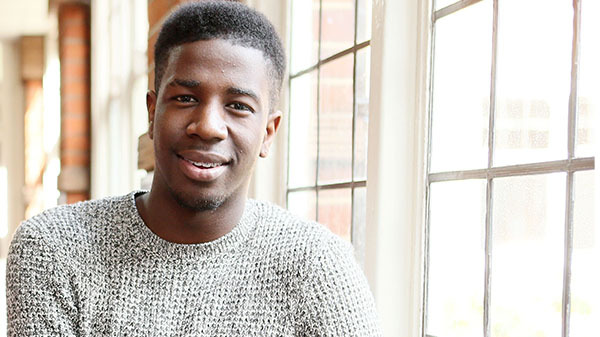 Jermain Jackman (born 1995) is the latest star in a long line of greats to have studied at Sir George Monoux College. Jermain shot to fame in 2014 as the winner of BBC's The Voice UK, winning a £100,000 recording contract in a final watched by over 7 million people. He is currently recording at Universal Music, working with international stars such as Rudimental. Aside from music, Jermain is actively involved in politics, working as a Labour Youth Coordinator and advising Ed Milliband MP on youth politics. At Sir George Monoux College, Jermain excelled academically by gaining triple Distinction stars in BTEC Music and Distinction Grade 8 in Rock School Vocals. Jermain’s examiners were moved to tears when he performed his final exam piece and ran out of superlatives to describe his performance. At the Student Awards Ceremony in 2013 Jermain scooped two awards – the Music Student of the Year Award and the Rising Star Award. Jermain deferred his place to study in the USA at Berklee University, one of the world’s foremost music schools, to compete on The Voice. Despite being incredibly busy, Jermain still finds time to visit Sir George Monoux College, regularly holding workshops with our Creative Performing Arts students. The former President of Burger King International, Nish Kankiwala, is an alumnus of Sir George Monoux School. After successfully completing his studies here Nish gained a BSc (Hons) in Chemical Engineering at University College London. Nish held operational and management positions at Unilever and PepsiCo between 1995 and 2003 and in 2003 he was appointed President of Burger King International. After leaving Burger King, Nish held Chairman positions at Jeyes and Plum Baby, before becoming CEO at Mayborn Group Ltd in 2006. 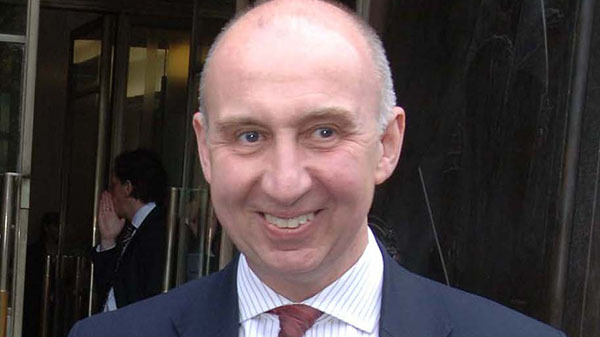 Former NATO spokesman Jamie Shea (born 1953), attended Sir George Monoux School from 1965 to 1972. He received his B.A. Hons. in Modern History and French from the University of Sussex and gained a D.Phil. in Modern History from Lincoln College, Oxford. Jamie received worldwide attention during the 1999 Kosovo War, when he served as the spokesperson for NATO. He is currently Deputy Assistant Secretary General for Emerging Security Challenges at NATO Headquarters in Brussels, Belgium. Sixth form years are the most important time of your lives - you have the time, the teachers and the opportunities. Make the most of every single one. I spent many happy years living in Walthamstow. The borough even gave me a grant to study in France for which I am extremely grateful. I am also grateful for the nice article in the local press and the fact that the home base still remembers me. He added that he would love to come back to the College next time he is in London and come and have a look at how well the College is doing. 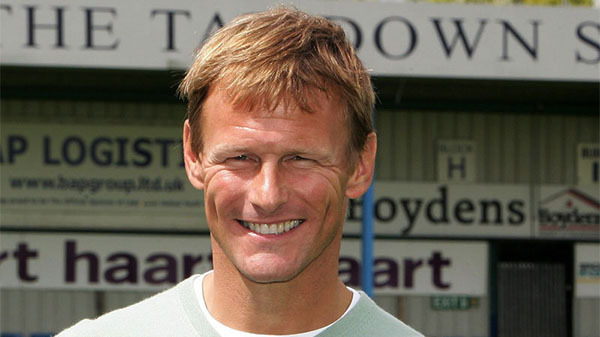 Premier League legend Teddy Sheringham (born 1966) attended Sir George Monoux School in the 1970s before becoming a celebrated professional footballer over a 24-year career. Teddy began his career at Millwall, before joining Nottingham Forest and then Tottenham Hotspur. After five seasons at Spurs, Teddy joined Manchester United where he won three Premier League titles, one FA Cup, one UEFA Champions League and, in 2001, was named both the PFA Players' Player of the Year and FWA Footballer of the Year. Teddy left Manchester United at the end of the 2000–01 season, re-joining Tottenham Hotspur before spells at Portsmouth and West Ham United, where he helped the club gain promotion from the 2004–05 Football League Championship. Teddy is currently the ninth-highest goalscorer in Premier League history with 147 goals, and is the competition's 19th-highest appearance maker. He holds the record as the oldest outfield player to appear in a Premier League match and the oldest player to score in a Premier League match. He was capped 51 times for the England national football team, scoring 11 times. Teddy appeared in the 1998 and 2002 FIFA World Cups, as well as the 1996 UEFA European Championship. He retired from competitive football at the end of the 2007–08 season with Colchester United, at the age of 42. He is currently the attacking coach at West Ham United. 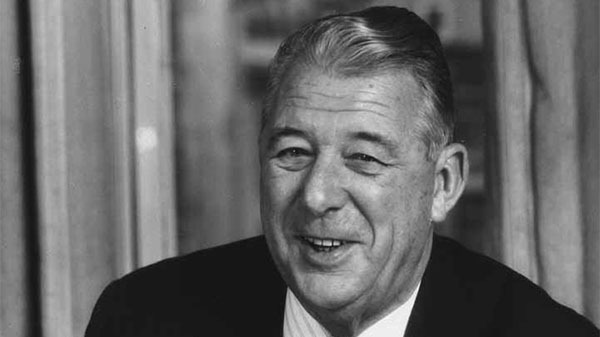 The Founder and Managing Director of Pontins Holiday Clubs, Fred Pontin (1906-2000) attended Sir George Monoux Grammar School between 1918 to 1922. After leaving education, Sir Fred worked in Banking and Investments before becoming a Catering Manager during World War II. He used the skills he gained in this position to enter the Leisure and Hospitality sector, setting up the first Pontins holiday camp at Burnham-On-Sea in 1946. At its height the Pontins group had over 30 sites at home and abroad, and in 2008 was sold for £46 million. Later in his life, Sir Fred was involved in several charity projects, as well as the running of the food chain Ponti’s. He also invested in racehorses, with one of his horses, Specify, winning the Grand National in 1971. Captain Nimo Ahmed attended Monoux from 1984 when it was a Senior High School and left in 1988 when it was a Sixth Form College. During his time at the school he represented the school football team, captained both the cricket and rugby 1st teams, and represented Waltham Forest District in both sports and Essex County in cricket. After leaving Sir George Monoux College, Nimo completed a BSc(Hons) and MSc in Information Technology before graduating from the Royal Military Academy Sandhurst where he was awarded Academy Colours for boxing and cricket. He was commissioned as an Army Infantry officer where he served for seven and a half years during which time he was deployed on four overseas operational tours of duty to Kosovo, Sierra Leone, Northern Ireland and Georgia with the United Nations as a UN Military Observer. More recently, Nimo was on the television show Beat the Star and came very close to beating Beijing Olympic Gold medallist, James DeGale, and winning £50,000. Douglas Insole (born 1926) is a former England international cricketer. 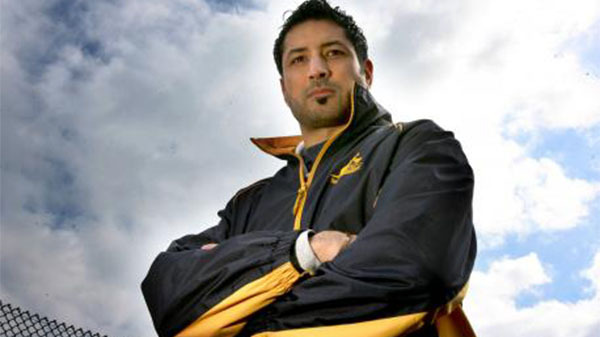 After leaving school he played professional cricket for Cambridge University, Essex and England. Douglas also played football for Corinthian Casuals, playing at Wembley in the 1955-56 FA Amateur Cup Final. Upon retiring from playing, he was prominent in cricket administration and served as the Chairman of the England selectors and became the President of Marylebone Cricket Club, the predecessor to the International Cricket Council (ICC). Douglas was one of the Wisden Cricketers of the Year in 1956. In 1979 he was appointed a CBE For his many services to cricket. During his time at Sir George Monoux Grammar School between 1937 and 1944, Douglas was Captain of the cricket and football teams. Our records praise his captaining and suggest that he was in a class of his own, being described as ‘outstandingly brilliant’ and that "His batting was attractive, his fielding was faultless and he did not tire easily". The records show that not only was Douglas the Vice-Captain of tennis and table tennis, but that he was also our Assistant Editor of The Monovian, our School newspaper. 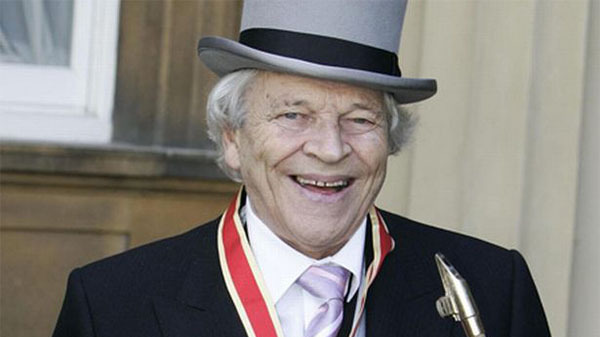 An icon in the jazz world, Sir John Dankworth (1927-2010) attended Monoux between 1937 and 1944. Sir John was a pioneer of modern jazz in Britain, a leading composer of film music, a tireless champion of musical education, regardless of genre and a superb instrumentalist in his own right. Sir John was appointed CBE in 1974 and received a knighthood in 2006. He is survived by Dame Cleo Laine and their two children, the double-bassist Alec Dankworth and the singer and actress Jacqui Dankworth. Coming back to one's old school and walking around the building makes me feel like an archaeologist dating finds! 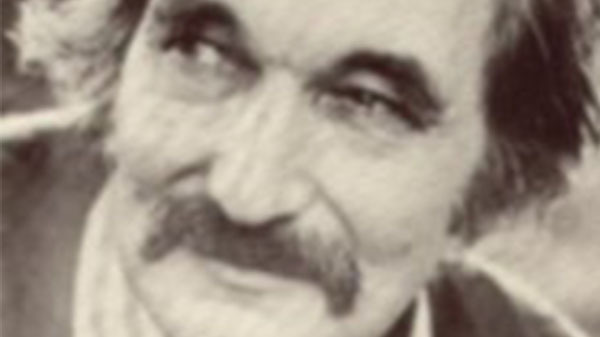 A famous writer, Robert Barltrop (1922 – 2009) attended Sir George Monoux Grammar School from 1933 to 1938. Robert wrote many books relating to the area, including 'My Mother's Calling Me' which is about growing up in North East London between the wars. He also contributed greatly to the Walthamstow Guardian and Newham Recorder, as well as serving as President of the Waltham Forest Local History Society and the Old Monovians Association. Jason Burt (born 1965) attended Sir George Monoux School from 1979 to 1981. Jason is one of the youngest soldiers to have died for his country. 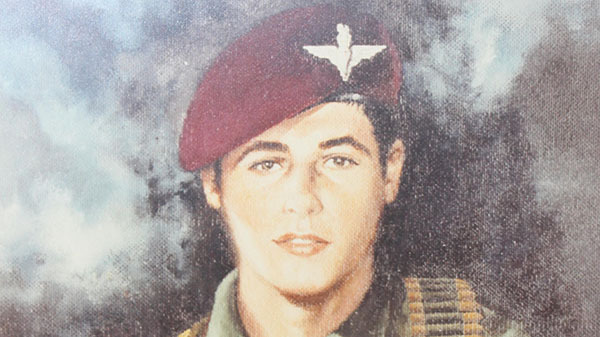 He signed up for the army's Parachute Regiment straight after leaving school, aged only 16. Sadly, Jason was killed in action in the Falklands War on 12th June 1982, still a boy at the age of 17. 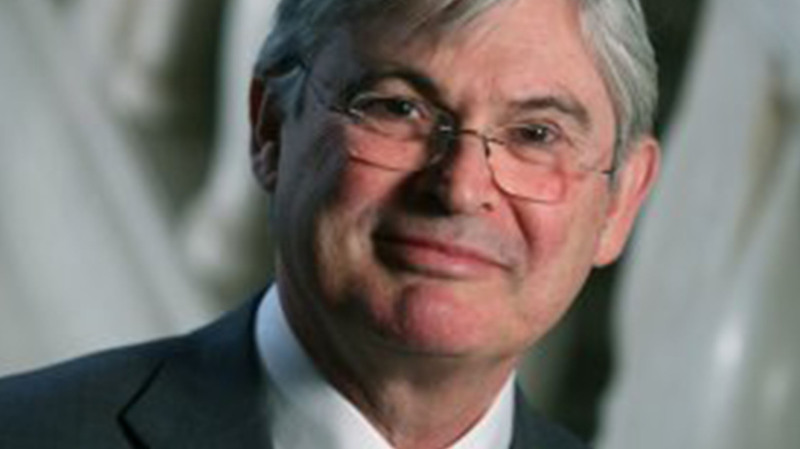 Sir Alan Fersht (born 1943) is currently Master of Gonville & Caius College, University Of Cambridge. Sir Alan attended Sir George Monoux Grammar School in the 1950s before completing his PhD at Cambridge in 1968. Sir Alan is widely regarded in the science industry for his work as one of the main pioneers of protein engineering, in which he developed as a primary method for analysis of the structure, activity and folding of proteins. 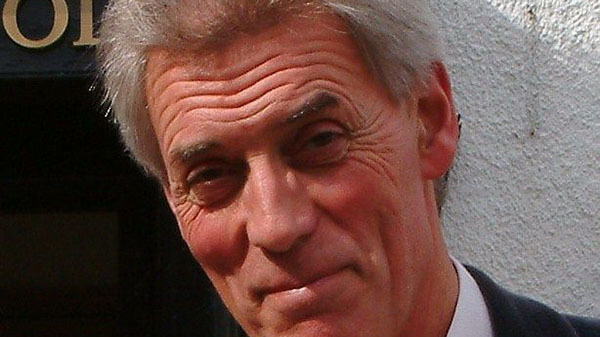 Chris Barltrop has been involved in the theatre and circus industries for over forty years. An esteemed actor, Performance Deviser and Director, his colourful career has spanned a number of roles including working as a Ringmaster and Assistant Director for Grand Cirque de Noel (France) for 15 years. He has appeared with some of the world’s most famous circus troupes, including Moscow State Circus, Zippo’s Circus, the Great British Circus, the Netherlands National Circus and Chinese State Circus. June Sarpong MBE (born 1977) is one of the most recognisable presenters on British television. After leaving Sir George Monoux College, June began her career in the media at Kiss 100 before joining MTV UK. She achieved national fame as part of Channel 4’s popular daytime television show T4, a post she held for nine years. During this time, June interviewed some of the world’s most famous people, including Nelson Mandela, HRH Prince Of Wales, Al Gore, Bono and Bill Clinton. She has also appeared on such well-known television shows as Question Time, 8 Out Of 10 Cats, Have I Got News For You and Never Mind The Buzzcocks. In May 2014 it was announced that June would be joining BBC's Newsnight as a regular contributor. Former pupil of Sir George Monoux Grammar School, Sir John Pritchard (1921-1989) was a giant of the British classical music scene and was the chief conductor of the BBC Symphony Orchestra. 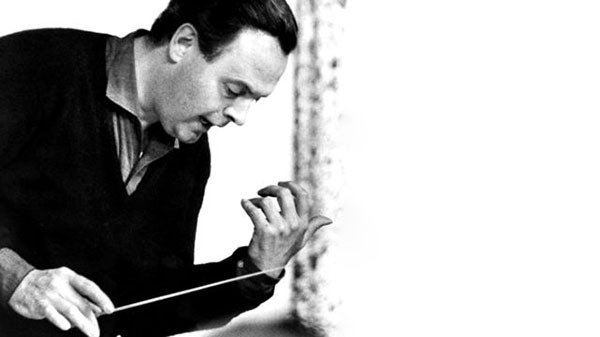 He held a number of other important positions, including Director of the London Philharmonic Orchestra and musical director of the Cologne Opera and San Francisco Opera. He was knighted in 1983. Jim Lewis (1927 – 2011) is rated amongst the greatest non-professional footballers of his generation. After leaving Sir George Monoux Grammar School in 1944, Jim joined amateur side Walthamstow Avenue Football Club. Jim went on to play 522 games for the club over 3 spells, scoring 423 goals at a time when amateur football clubs often drew larger crowds than professional sides. 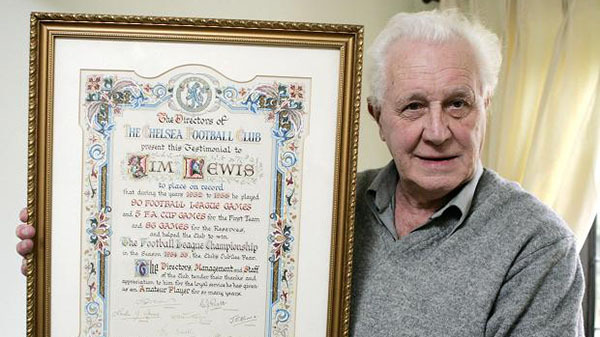 After Walthamstow reached the fourth round of the FA Cup in 1953, Jim signed for Chelsea Football Club. He went on to become a firm favourite of the Stamford Bridge crowd, scoring 45 goals in 95 appearances for the club, and becoming a key figure in the Blues’ 1954-55 championship winning side. Jim was a regular England amateur international and made the Great Britain squad at three Olympic games, from 1952 to 1960. He scored 39 goals in 49 international games. After studying at Sir George Monoux School, Sir Barry Jackson became a highly regarded member of the medical community. Sir Barry has spent over thirty years at St Thomas’ Hospital London, specialising in surgery of the large bowel, in which capacity he published many papers and chapters in textbooks. Among other offices, Sir Barry has been President of The Royal College of Surgeons of England, the Royal Society of Medicine and the Association of Surgeons of Great Britain and Ireland. 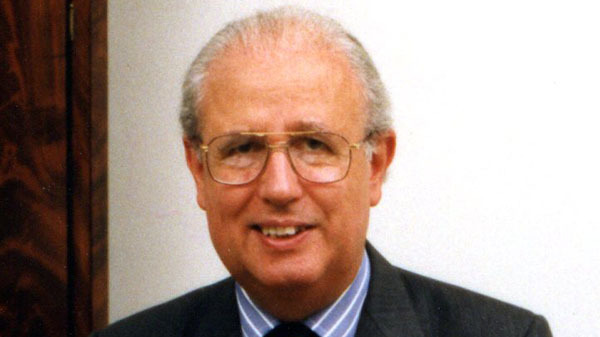 Sir John Elvidge (born 1951) followed his education at Sir George Monoux Grammar School by completing a BA in English Language and Literature at St Catherine’s College, Oxford. 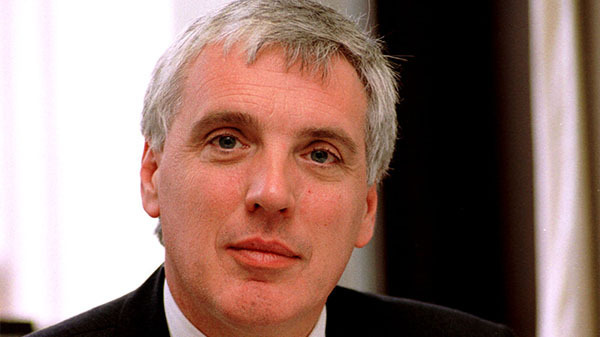 After holding a number of positions in the Cabinet Office, he was appointed Permanent Secretary to the Scottish Government on 2003. He retired from this position in 2010, before being appointed as the Chairman of Edinburgh Airport in 2012. 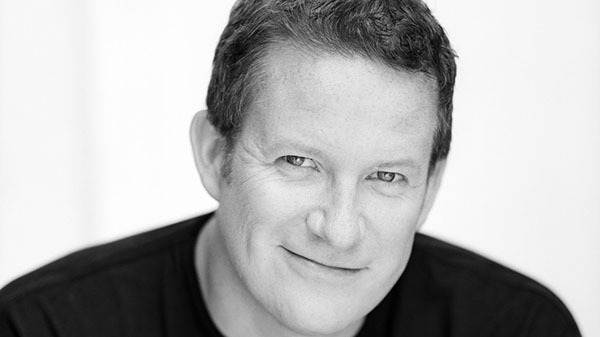 Sir Matthew Bourne OBE (born 1960) is widely hailed as the UK’s most popular and successful choreographer and director. In 2012 he celebrated 25 years of creating and directing dance for musicals, opera, theatre, film as well as running his own highly successful award winning companies. Matthew is the creator of the world’s longest running ballet production, a five-time Olivier Award winner and the only British director to have won the Tony Award for both Best Choreographer and Best Director of a Musical. He has been recognised extensively for his outstanding contribution to the world of Dance and Theatre and has won over 30 international awards. In 2001 he was awarded an OBE for services to Dance. He was knighted in 2016. Matthew continues to visit the College on a regular basis. His production company, New Adventures often hold workshops for our Creative Performing Arts students. 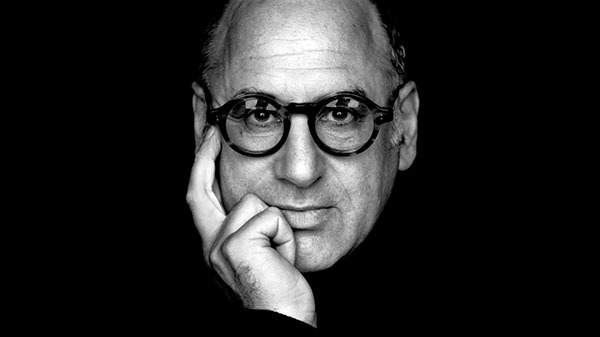 Michael Nyman CBE (born 1944) is a leading English composer of minimalist music, pianist, librettist and musicologist. He is known for the many film scores he wrote during his lengthy collaboration with the filmmaker Peter Greenaway, and his multi-platinum soundtrack album to Jane Campion's The Piano. He has written several operas, as well as six concerti, four string quartets, and many other chamber works, many for his ‘Michael Nyman Band’, with and without whom he tours as a performing pianist. Nyman prefers to write opera rather than other sorts of music. 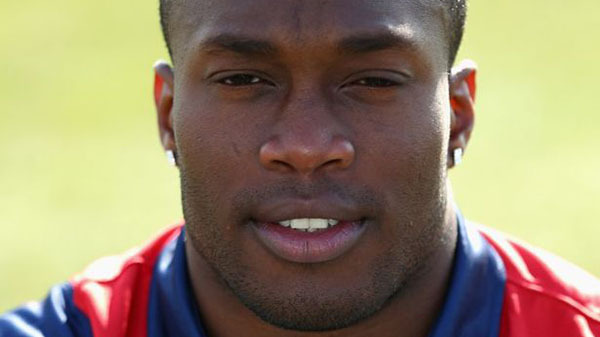 Maurice Chambers (born 1987) is a professional cricketer currently playing for Northamptonshire County Cricket Club. Maurice attended Sir George Monoux College between 2003 and 2005, making his first class debut for Essex County Cricket Club in June 2005. He has been playing at the top of the English domestic game since, also appearing for Warwickshire County Cricket Club before joining Northamptonshire. 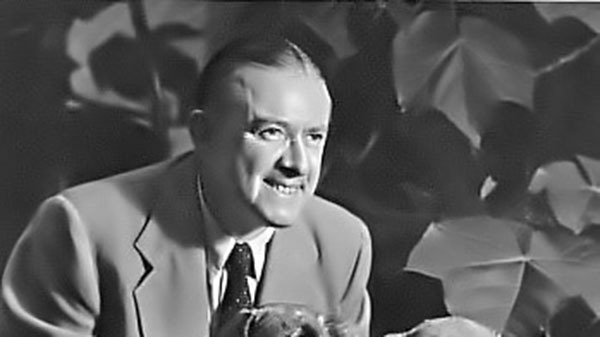 James Hilton (1900 – 1954) is an author best remembered for writing two of the greatest novels of the twentieth century – Lost Horizon and Goodbye, Mr Chips. The latter’s titular character was a headmaster, widely believed to be based on Sir George Monoux Grammar School’s deputy headmaster between 1919 and 1924, Mr Prowse. He later moved to Los Angeles to work in the film industry, gaining acclaim and an Academy Award (Oscar) for his screenwriting on Mrs. Miniver (1941). 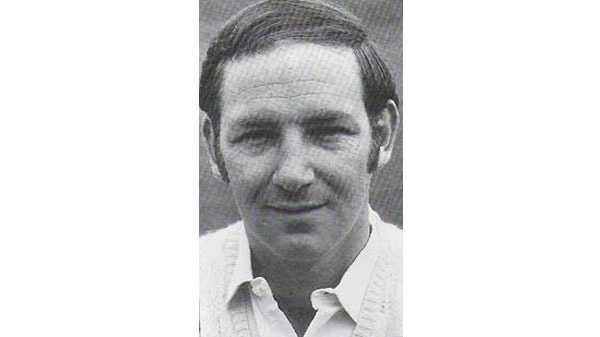 Graham Saville is a former English cricketer of the 1960s and 1970s. 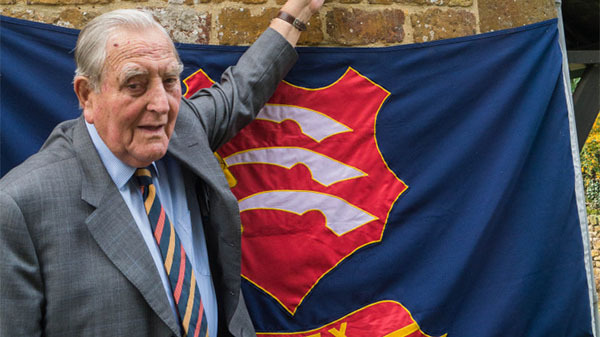 His main career was with Essex, whom he represented on 170 occasions at first-class or List A level, though he also turned out twice for Minor Counties in first-class games and twice for Norfolk in the Gillette Cup. Sir George Monoux College is built on almost 500 years of history. Sir George Monoux, the founder of the College, was born in 1465. He was a wealthy man who spent much of his time in Walthamstow and held many prominent positions in 16th century London life, including Warden of the Draper's Company, Alderman, Sheriff of London and Lord Mayor. Sir George Monoux was elected to Parliament as a Burgess for the City in 1523. He erected the almshouses and associated school from which Sir George Monoux College is descended in St. Mary's Churchyard, Walthamstow Village, in 1527. The Monoux School operated there for 353 years until moving firstly to West Avenue, then to High Street and finally to the current site in Chingford Road in July 1927. The western end was rebuilt in 1955 following bombing in October 1940. From 1959 to 1969 it operated as a grammar school for boys. From 1969 to 1986 the school was a comprehensive, and in the late 1960s, it was ranked as the 11th best state school in the country. In 1986 the school became a Sixth Form College and girls were admitted for the first time. In 1993, it became an Incorporated College. The College has invested millions over the past few years to provide exceptional facilities for the students. The Brockman Building was opened in September 2003 and the Drapers Building was opened in September 2004. 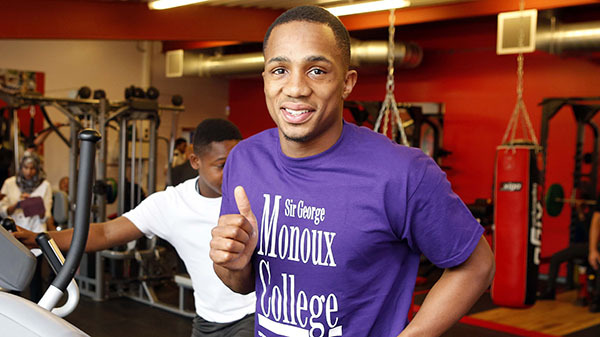 Almost 500 years after its foundation, Sir George Monoux College continues the original vision of its founder by providing high quality education to the young people of London. For more information, scroll down to our alumni section or see the Old Monovians website.